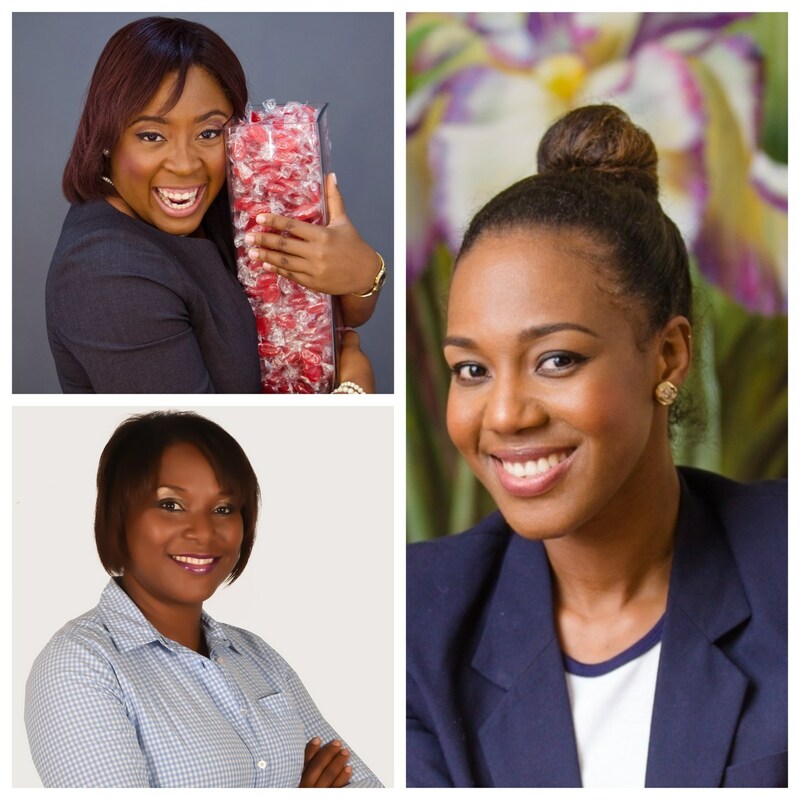 JMMB openly encourages its employees to pursue entrepreneurial ventures. 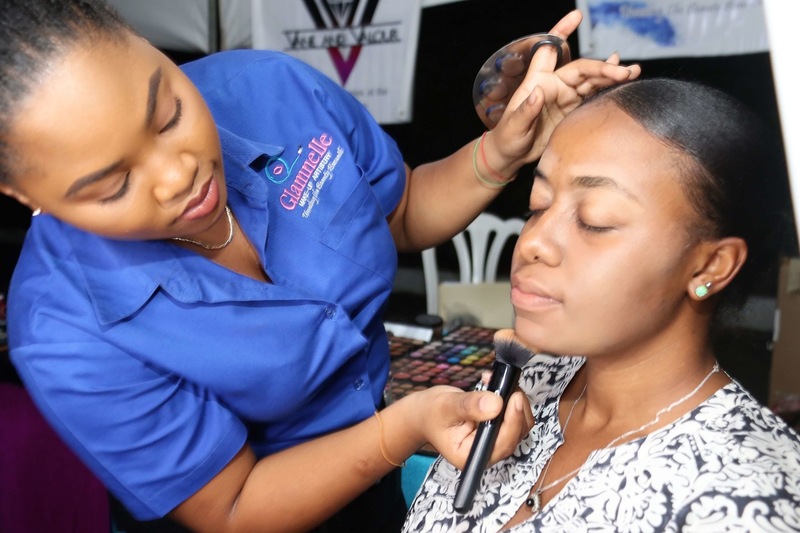 The JMMB Group recently hosted a promotional expo, giving 30 of its employees the opportunity to, free of charge, to showcase their personal entrepreneurial ventures, ranging from retail – clothing, jewellery, art, and accessories, to pastry-making and other professional services, to attendees. 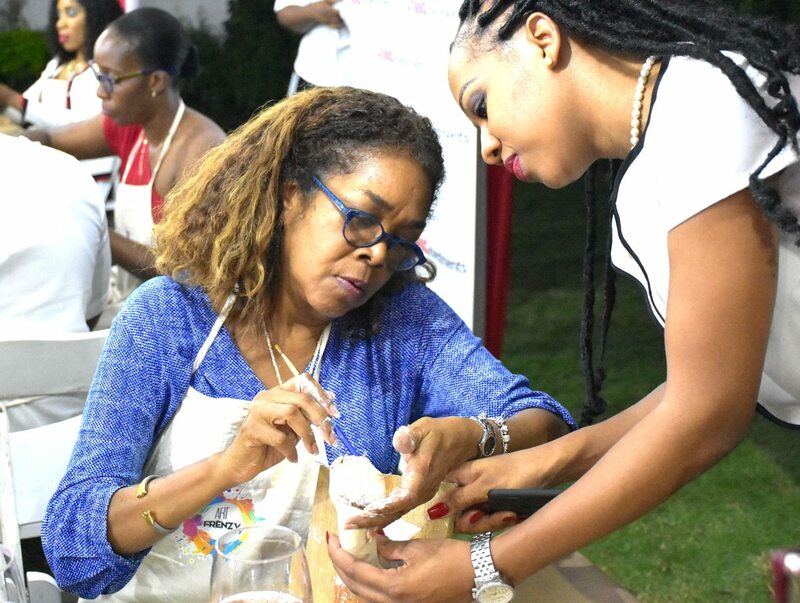 The expo dubbed, ‘Healthy Lifestyle: Reap What You Sow,’ took place at the JMMB’s New Kingston-based head office. 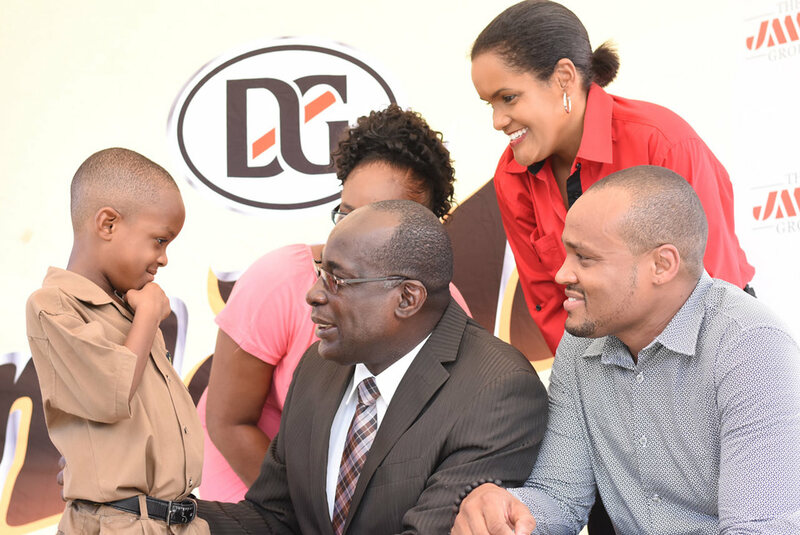 JMMB Group seems to be a trendsetter in its approach, as one of the few local companies that openly encourages its employees to pursue entrepreneurial ventures, outside of their full-time employment obligations to JMMB. In so doing, JMMB is seeking to ensure that its team members can enjoy the same level of financial freedom that it promotes for its clients. The occasion was also used to share pointers for small and medium-sized enterprises (SMEs), including the next steps to take in registering and funding business ventures. All employees and attendees were also given the opportunity to engage in a FREE financial planning conversation with a financial advisor, on site. This approach allowed individuals to be even more deliberate and strategic in planning and achieving their goals. Attendees had the opportunity to sample the offerings on display at each employee’s business’ booth, purchase early Christmas gifts and receive consultations for professional services including a legal, home décor and leadership training. 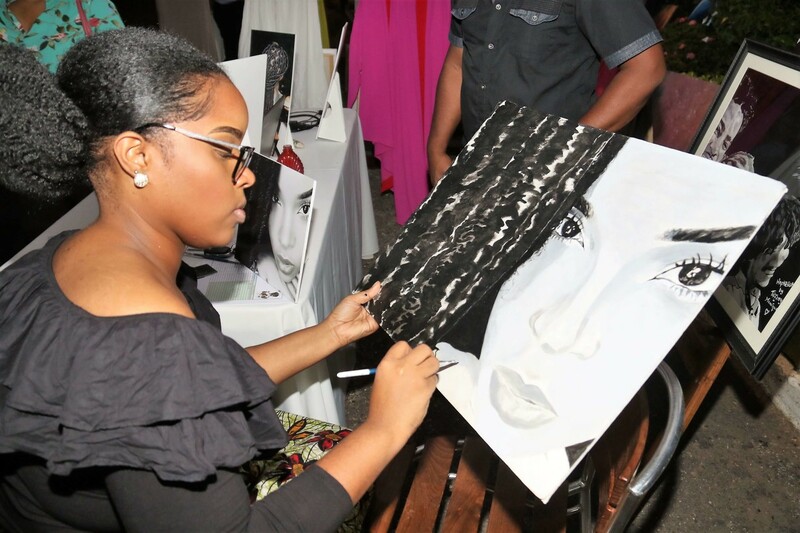 Kerri –Ann Ferguson, Senior Corporate Manager, Group Organization Learning & Development, at JMMB, shared that she was excited to be a booth holder and showcase her creations in partnership with her mother, to other team members. The initiative forms a part of JMMB Group’s wellness programme, which caters to the holistic development of team members.